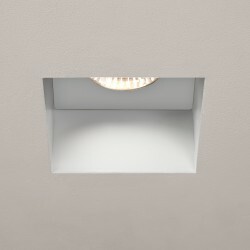 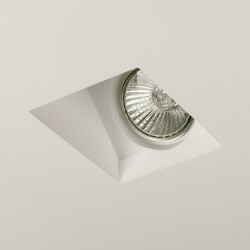 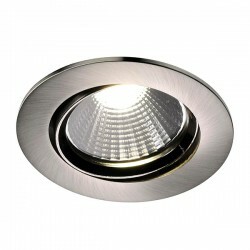 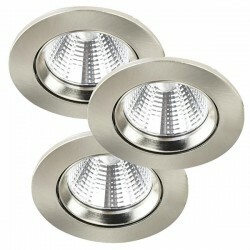 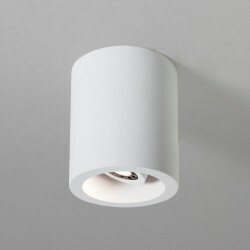 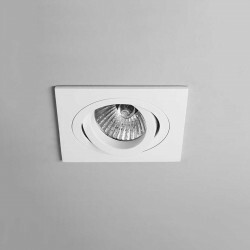 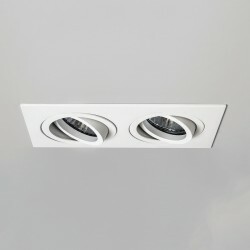 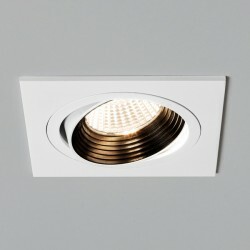 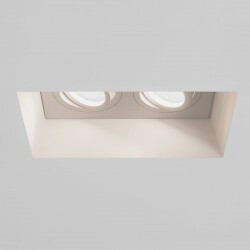 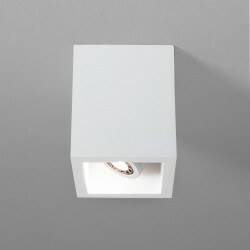 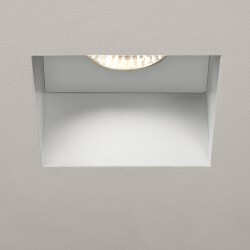 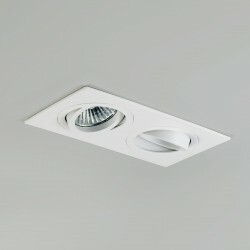 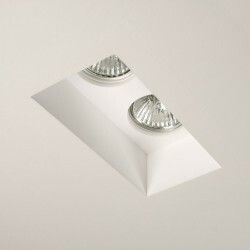 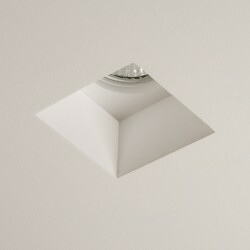 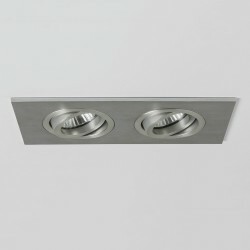 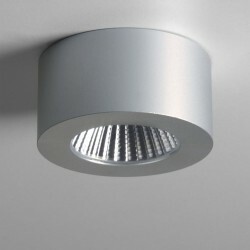 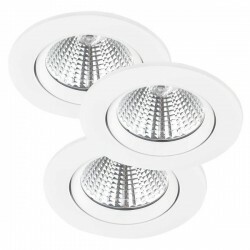 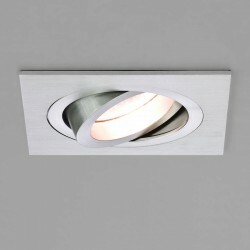 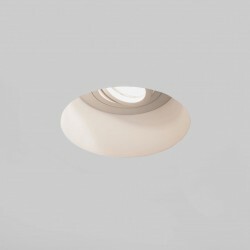 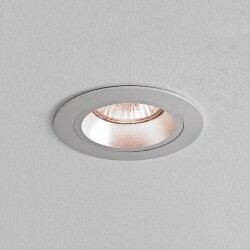 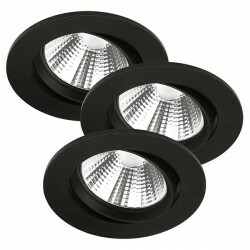 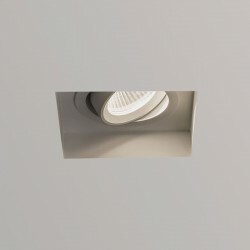 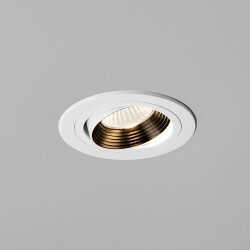 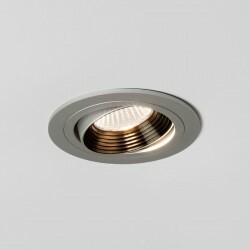 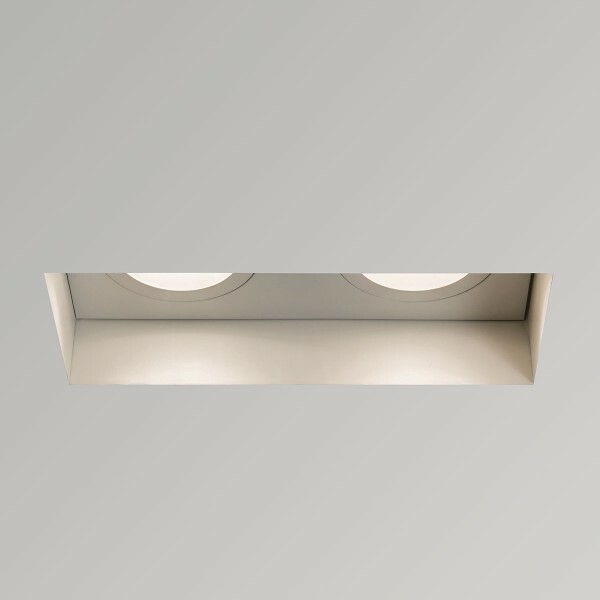 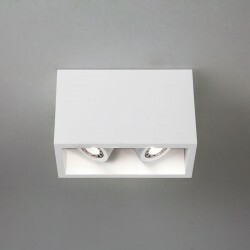 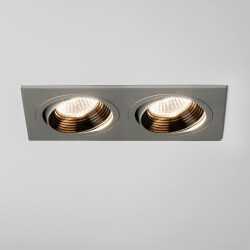 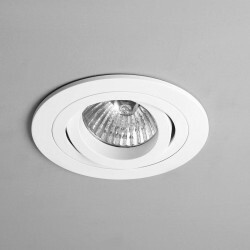 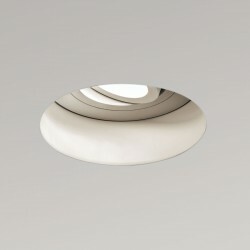 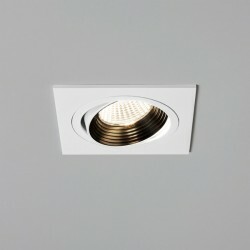 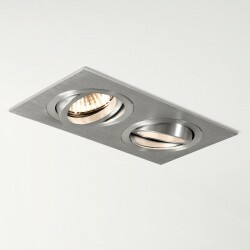 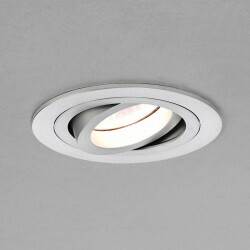 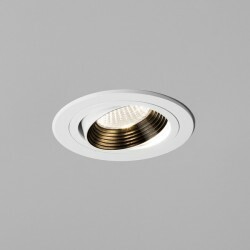 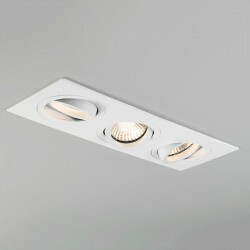 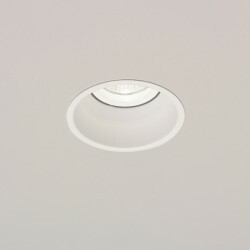 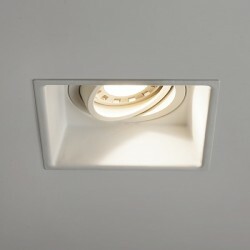 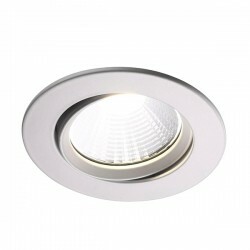 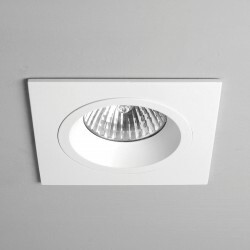 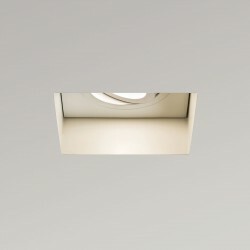 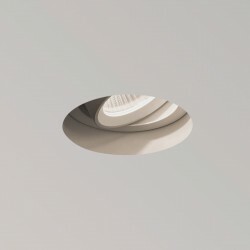 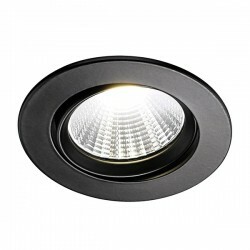 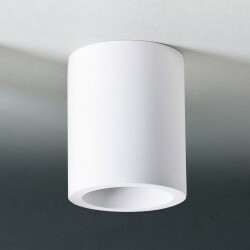 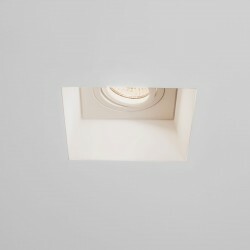 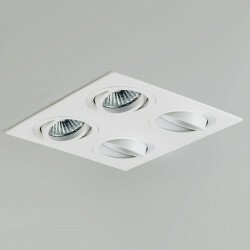 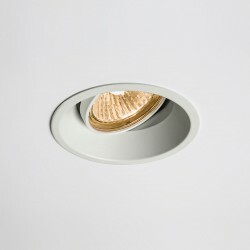 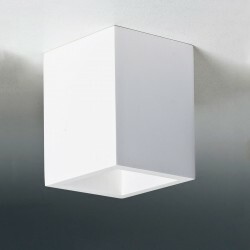 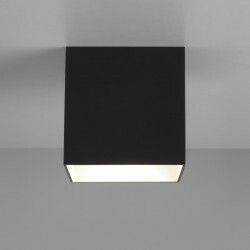 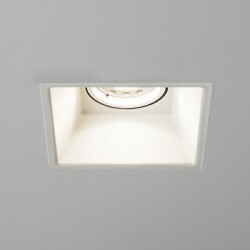 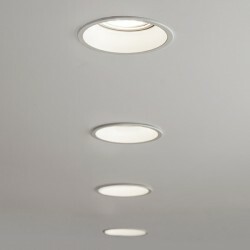 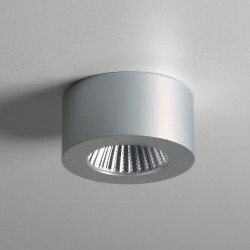 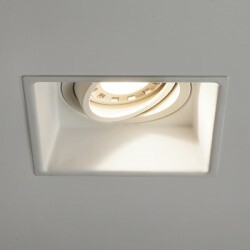 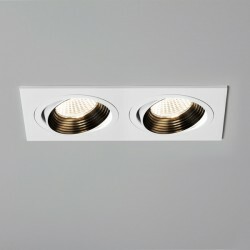 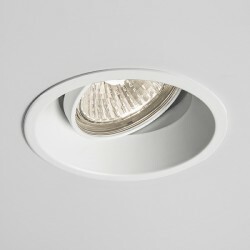 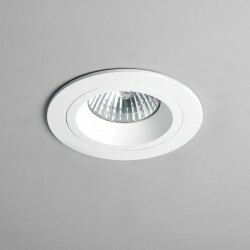 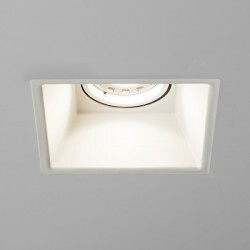 Astro Trimless Twin GU10 White Adjustable Downlight at UK Electrical Supplies. 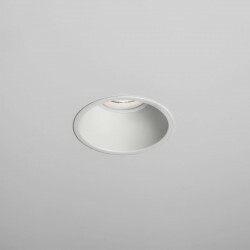 The Astro Trimless Twin White Adjustable Downlight is not only a great looking product, but stands out as one of the most distinctive downlights we have in our huge downlight arsenal. 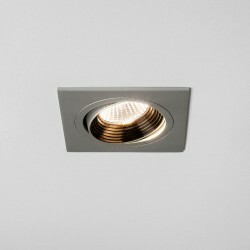 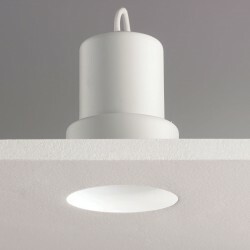 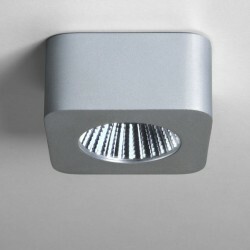 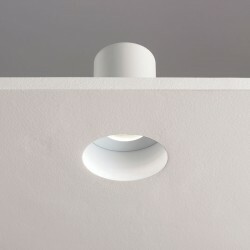 Added flexibility is ensured by the adjustable lights, meaning you can control which areas of the room are illuminated. 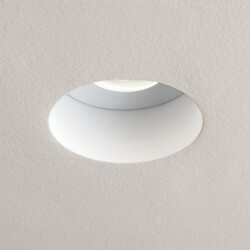 Installation of the Astro Trimless Twin must occur prior to plastering.